The bold & the beautiful! Bold colors, beautiful view, cozy gas fireplace. This 2 bedroom, 1 bath home has newer full size washer/dryer, fridge, stove, dishwasher. 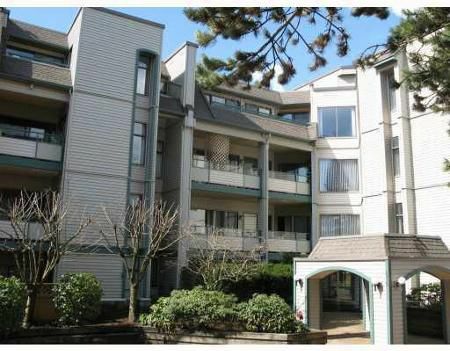 Only steps to the Coquitlam Centre & its rentable too!